For the first time ever, Sony’s PlayStation Vita narrowly outsold the 3DS in Japan last week with 63,581 units sold (up slightly from 62K sold in the prior week), compared to 61,008 units for Nintendo’s handheld (down from 77K in the prior week). In addition to finally topping Nintendo, this brings weekly PS Vita sales almost up to the level that they were briefly at after Sony launched the handheld back in December 2011. Undoubtedly, the reason behind the recent rise in PS Vita sales is Sony’s decision to lower the handheld’s price in Japan late last month. However, it should be noted that new software has also played an important part in the recovery, with the Vita posting two debut titles in the top 20 last week; Sony’s Soul Sacrifice at #2 (and a Soul Sacrifice double pack at #10), and Namco Bandi’s Tales of Hearts R at #5. 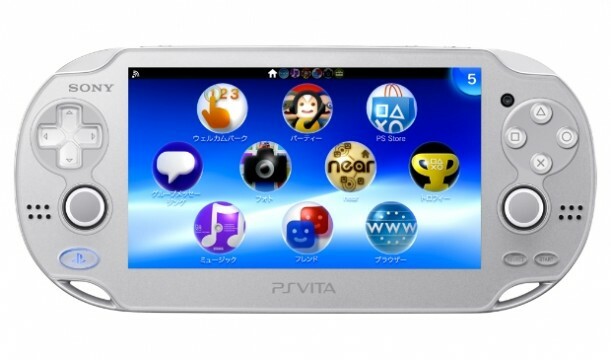 Previously, it was not uncommon for Sony’s handheld to fail to make an appearance in the weekly software charts. While this is certainly good news for Sony’s PS Vita, which has struggled at retail ever since launching, it remains to be seen if this is a temporary sales spike due to the new software and lower price, or a permanent shift in momentum. As a sales spike the 60K mark is not all that high, however, if this ends up being a weekly average the Vita should be able to stake out a more than sustainable market share in Japan. Following the PS Vita and 3DS, the PlayStation 3 landed in third place in the hardware sales chart with 19.5K units sold, followed by the PSP with 18K, the Wii U with 9.4K, the Wii with 1.3K, and the Xbox 360 with 738 units sold. Nintendo’s 3DS claimed the majority of spots on the top 20 software chart with 7 titles, followed by the PlayStation 3 with 6, the Vita with 5, and the PSP with the remaining 2.